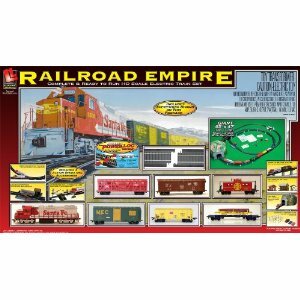 Life Like Railroad Train Set Was $199.99, Now Only $59.99! « Marshmallow Double Barrel Crossbow Only $13.99! 65% Off!